Jane is also available for Speed Meetings. Click here to request a meeting. Jane Millichip is the Managing Director of Sky Vision, Sky’s production and distribution arm. She oversees the company’s investments in eight UK and US production businesses, and a distribution arm that represents both Sky Original Productions and a significant third party catalogue. 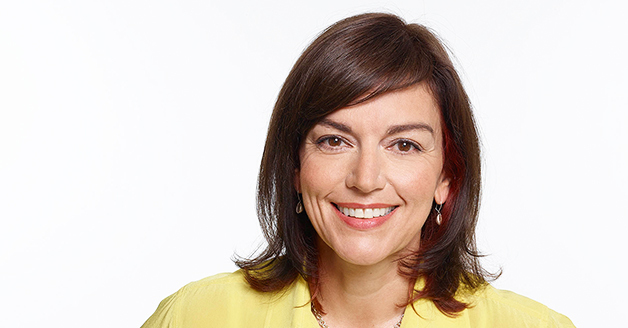 Prior to Sky, Jane was MD of Zodiak Rights, COO of RDF Rights, Commissioning Editor of Living TV, and MD of New Zealand’s largest production business, South Pacific Pictures. Jane started her career as a print journalist at Haymarket magazines.